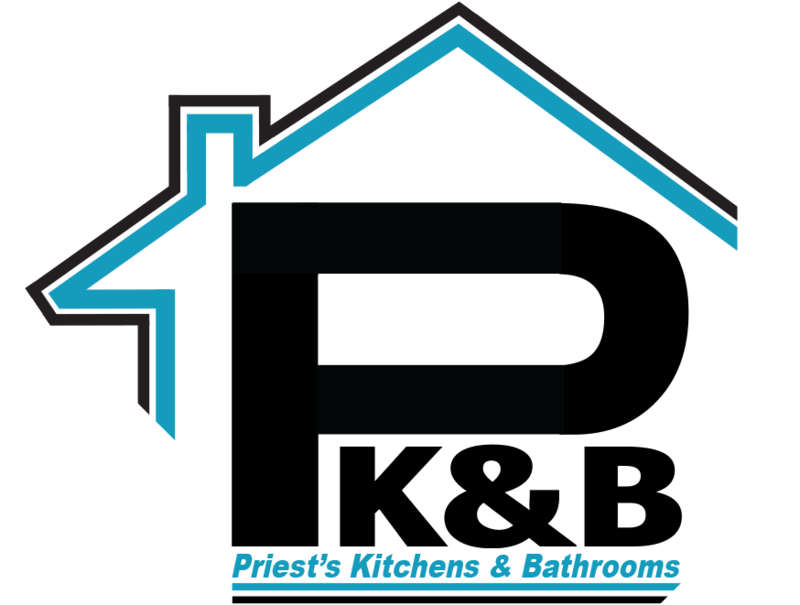 At Priests Kitchens & Bathrooms we are highly experienced in all aspects of kitchen design & installation. 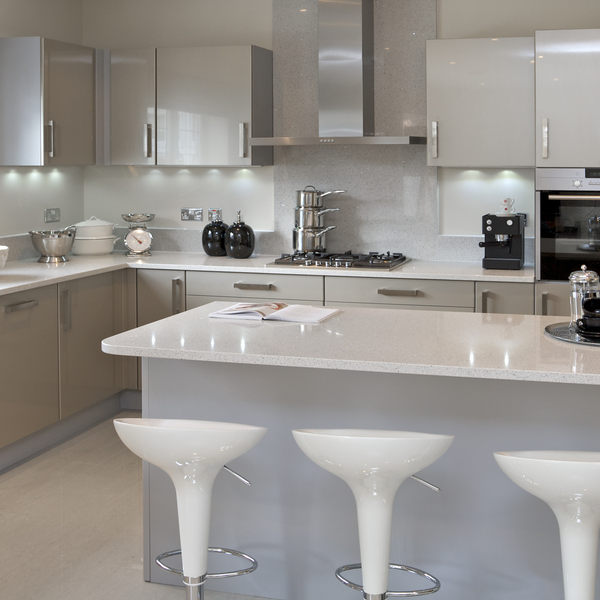 We have over 20 years of experience in installing high quality kitchens for our customers. We can cover all aspects of your kitchen project ensuring you receive the very best end results. 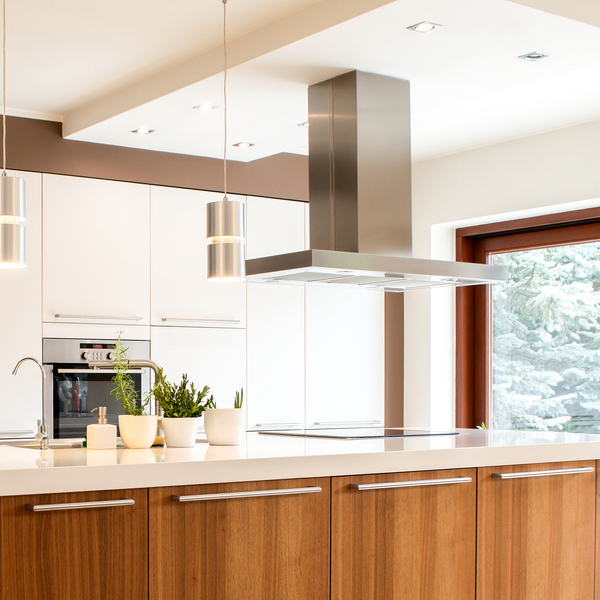 Whether you are looking to update your existing kitchen with some new draws and doors or if you are looking to have a complete kitchen design and installation we are here to help. 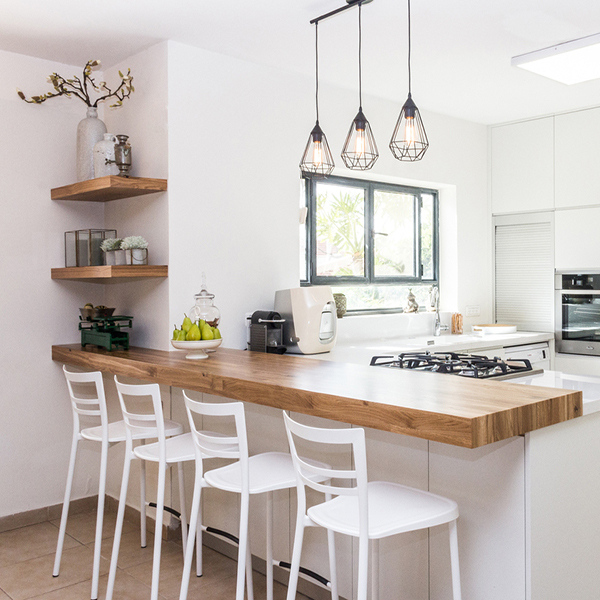 We understand that your homes kitchen is the most important room in your home, this is why our team of kitchen fitters will work with you in a timely manner to make sure your installation runs smoothly and is completed with as little disruption as possible. At Priests Kitchens & Bathrooms we can supply and install a wide range of kitchens from modern, traditional and contemporary style kitchens. 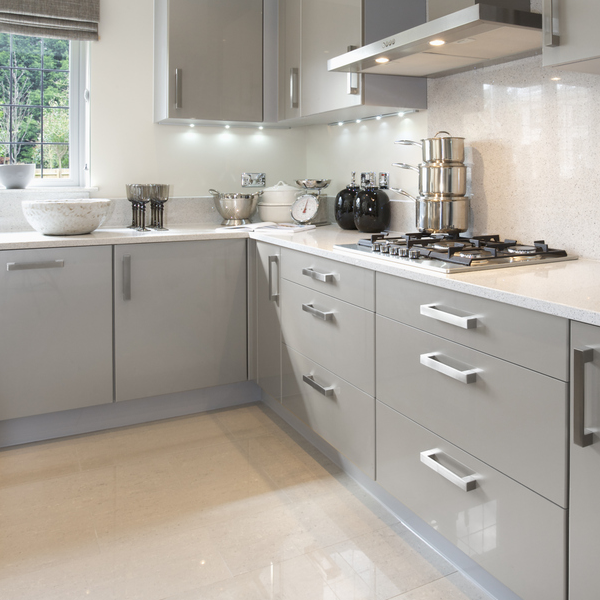 As a company we will take care of your entire kitchen installation from planning through to completion. We have a dedicated team of tradesmen who will take care of your plastering, electrics, plumbing, flooring etc. 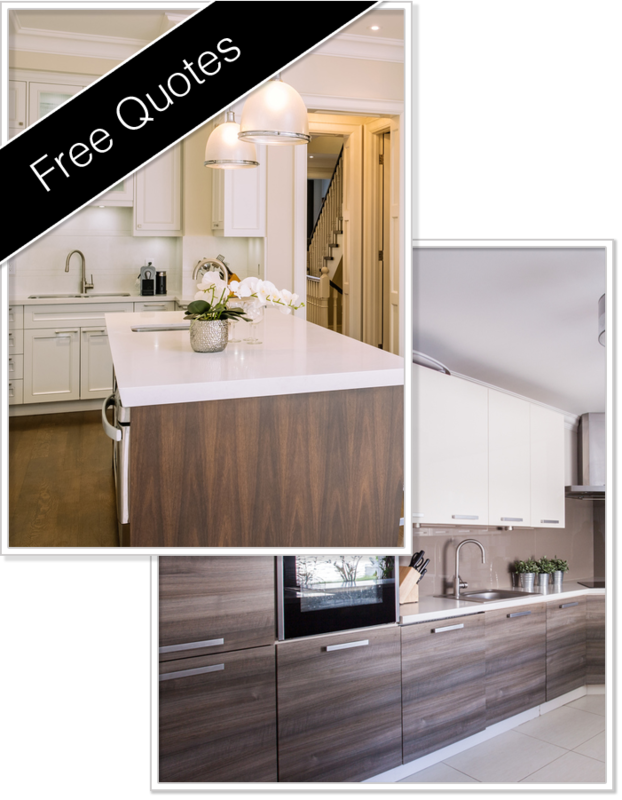 If you would like further information on our kitchen installation service then please do not hesitate to get in touch with us today and we will be more than happy to help.